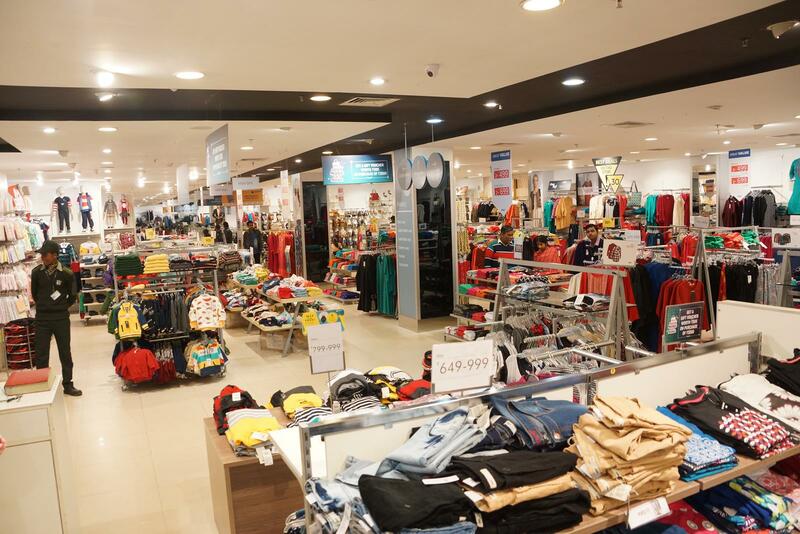 Max brings international fashion and value to discerning shoppers in over 325 stores across 16 countries. 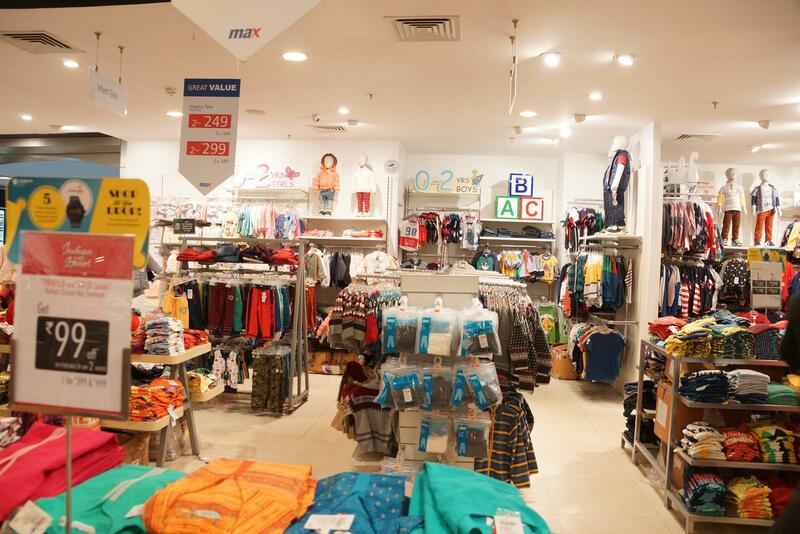 Launched in the UAE in May 2004, Max was established in India in 2006, opening its first store in Indore. 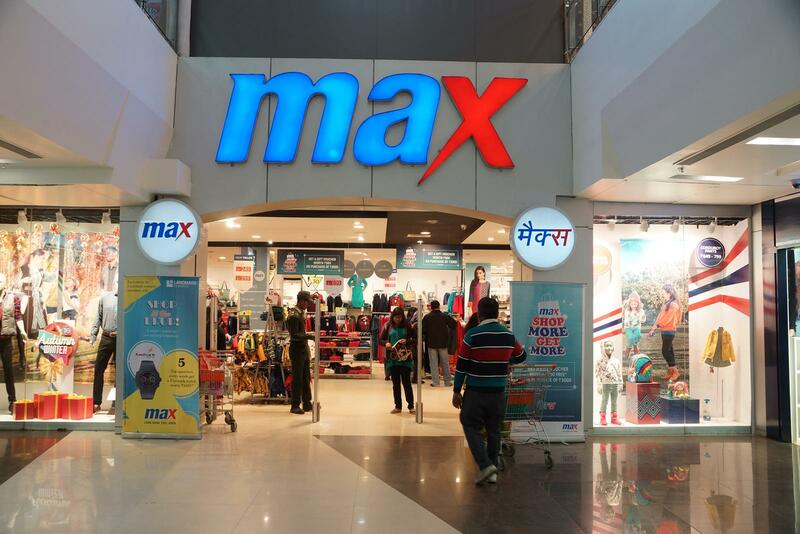 Now, Max India has a reach that extends to over 60 cities. 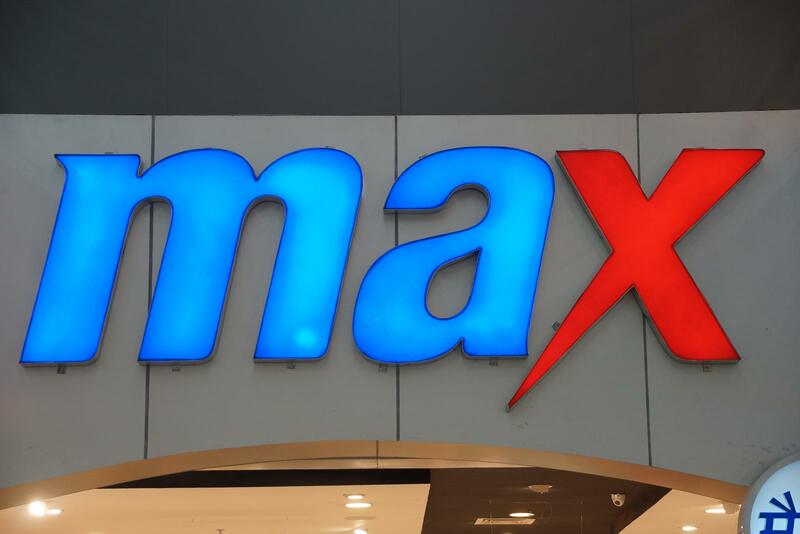 Boasting a loyal customer base of over 5.5 million, Max is the most profitable value fashion format in the region. 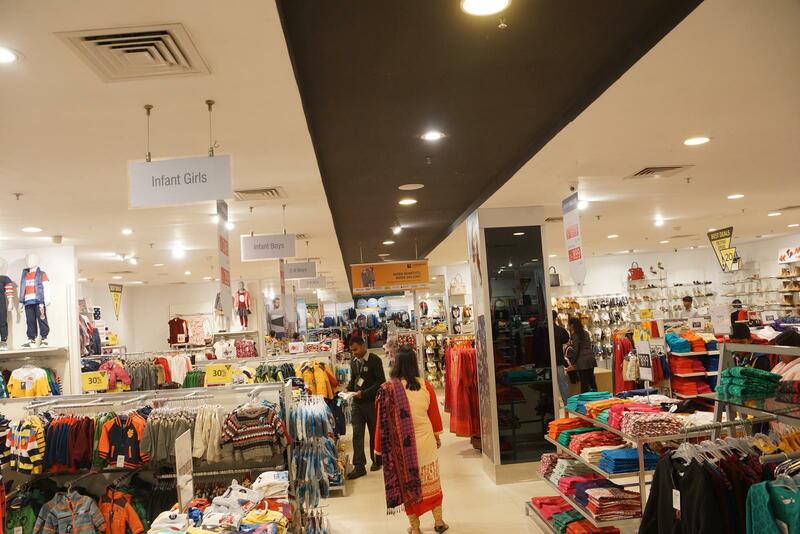 Max offers apparel, footwear and accessories for the entire family – women, men and children. 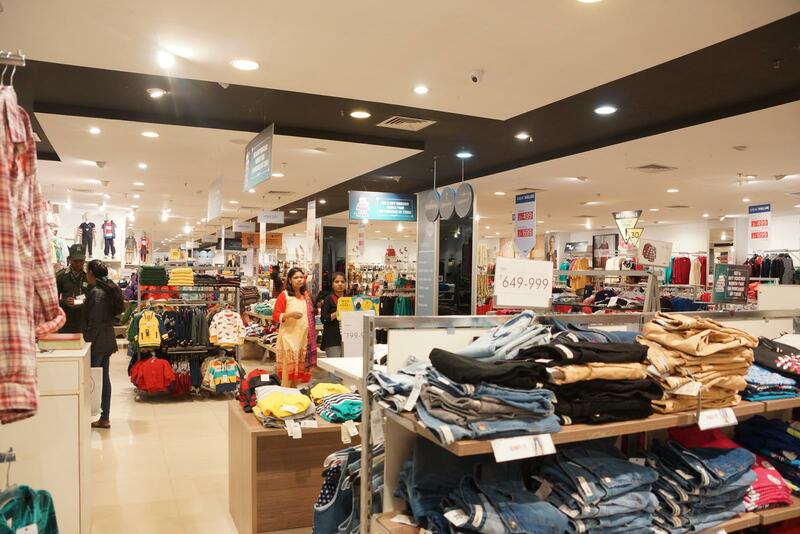 Customers can expect a world-class shopping environment stocking the latest in international fashion from around the globe, as well as Max’s own label of in-house designs in carefully chosen colour palettes. 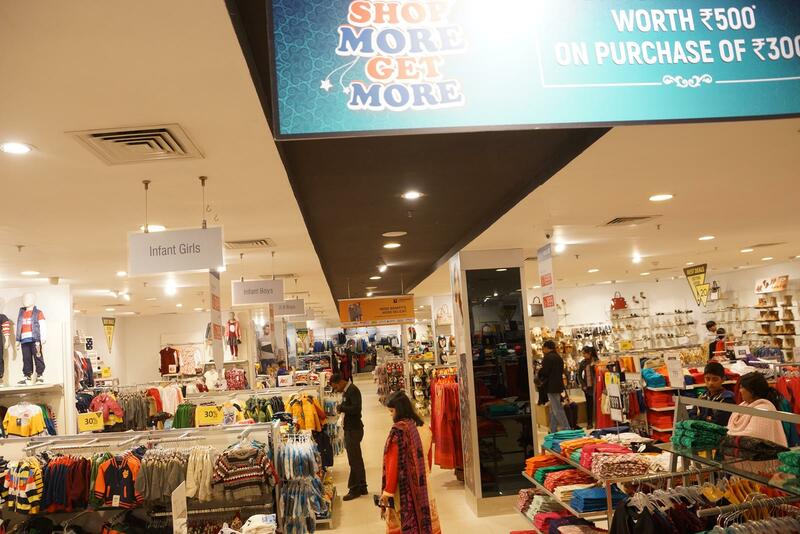 Shoppers enjoy great prices on an excellent range of over 3,000 styles every season, in brand new designs, silhouettes and fabrics.